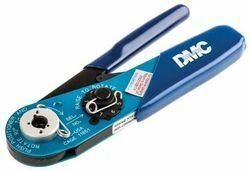 With our strong infrastructure base, we are able to offer our esteemed clients a wide range of cable crimping tools of highly sophisticated types. These tools are fabricated with top quality materials. 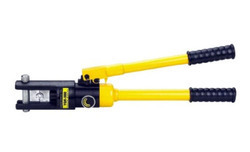 We offer these tools at most competitive prices.